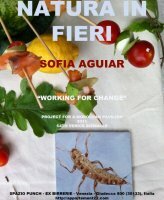 Working for Change is a research and action-based project that focuses on producing artworks and sharing documents. 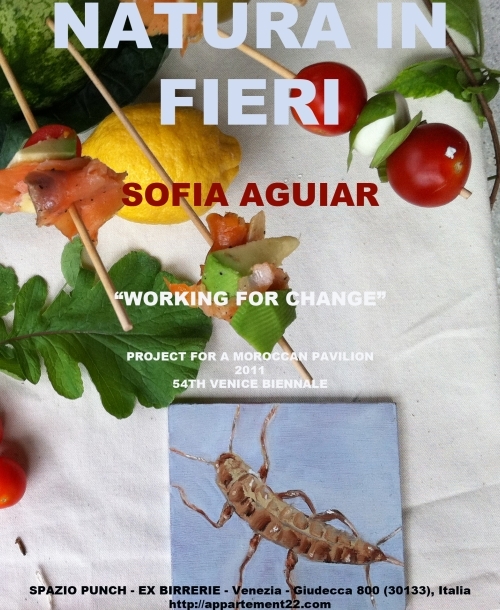 After a research period in the Rif (Morocco), the project continues in Venice in order to propose and study connections between artistic production and social contexts. The example of Morocco proves significant here at the artistic and political level, which are implicated in each of the proposed artworks. This curatorial project’s “practive” approach activates projects, including several collaborations in Morocco with feminists and activists, by joining the practice of art as research to its appearance as active production (practice + active). The structure of the Working for Change space in Venice is imagined as a creative place, an ideal research and action “milieu” that merges the curatorial office with the artist’s studio. The Curatorial Delegation desk serves as a hub for curatorial dialogues, discussing issues of art in a context beyond the exhibition space, and proposing ways for action through art. 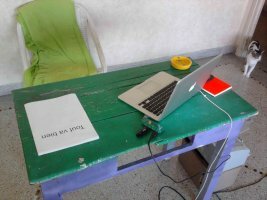 The nearby organizational desk, meanwhile, is reserved for production, coordination, documentation, editing, communication, and "education." A coffee and fruit buffet with a TV monitor and satellite antenna broadcasts the BBC and Al-Jazeera allowing curators, artists, and visitors to remain connected to the news, especially at a time when political tensions and social movements change every minute! In the central area of the room stand several additional tables for artists, which are sometimes used for performances and presenting works and projects in progress. Finally, the public entrance wall provides information and documentation, including the project guide and announcements for future projects. 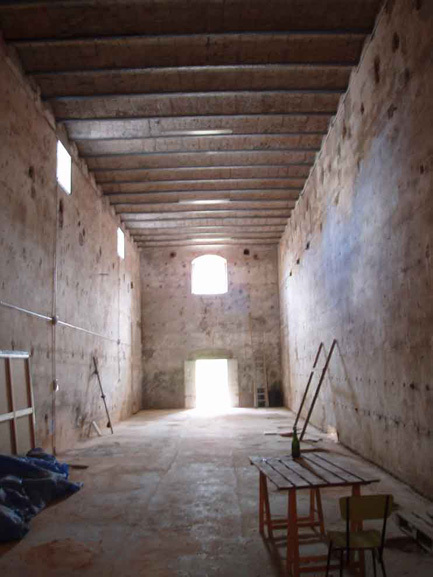 Envisioned as an open and long-term collaboration between Moroccan and international artists and curators, Working for Change proposes an additional framework through which to consider artistic production and its role in changing societies. 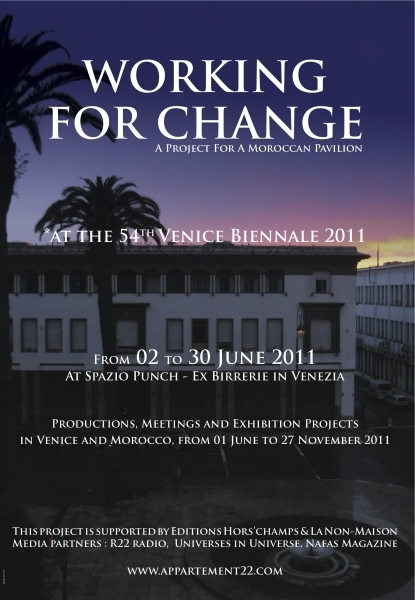 Produced between Morocco and Venice, the project will continue its activities in additional exhibition and publishing sites. Here in Venice, the exhibition space is open to host groups of curators and artists and to serve more as a working space for discussing and developing projects, for working practively, than as a standard exhibition space. 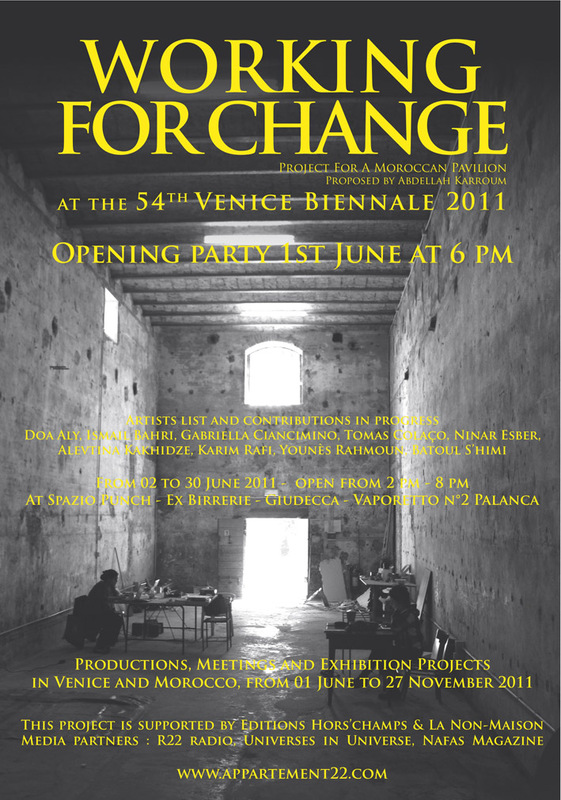 A number of works are in production during the occupation of a Moroccan pavilion in Venice. 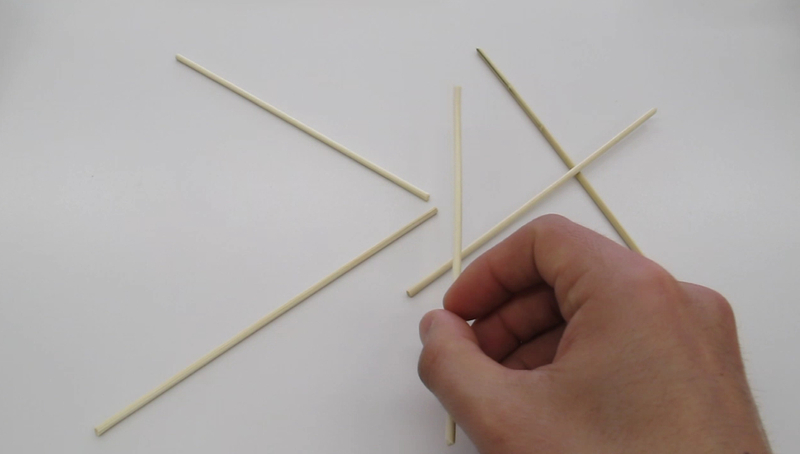 Younès Rahmoun’s “Khamsa (Five)” is a new performance integrating a camera while Alevtina Kakhidze’s postcards exhibit her drawing of an eighteenth century Italian table to be used as the project’s invitation. Meanwhile, Batoul S’himi reinterprets her “World’s Pressure,” this time using an Italian coffee pot and artist and activist Karim Rafi sends an email everyday from Casablanca, starting with the message "Tout va bien" (everything is all righ) with a new page for his table that features a humorous message about the artist and his city. Tomas Colaço pursues his exchange with environmental groups and garderners on the nearby Giudecca Island. 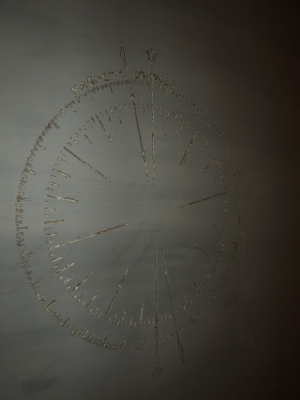 And Seamus Farrell, quoting Reverdy’s “La liberté des mers,” makes his intervention by engraving a magnetic navigation compass. 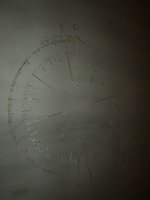 This figure of the compass is symbolic of Working for Change’s curatorial process in which artistic production and critical positions develop different ways, vocabulary, and positions in dialogue with the art world and political landscape. These production processes and discussions will continue to develop throughout the duration of the project, taking positions about the issues of art and politics. The tables and areas outlined above provide concrete sites for curatorial, artistic, and philosophical dialogues, here and elsewhere.